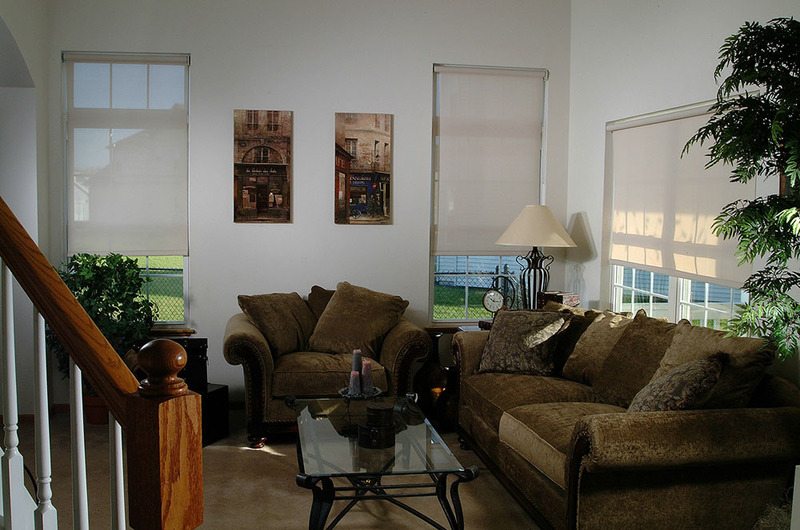 Arjay’s Window Fashions provides a full range of Roller Shades for both Commercial & Residential use. We have expert designers and use leading technologies to provide solutions that not only look good, but perform amazing as well. Roller Shades are often referred to as the “Architects Choice” because it is common for Roller Shades to be designed into residential & commercial buildings before they are even built. 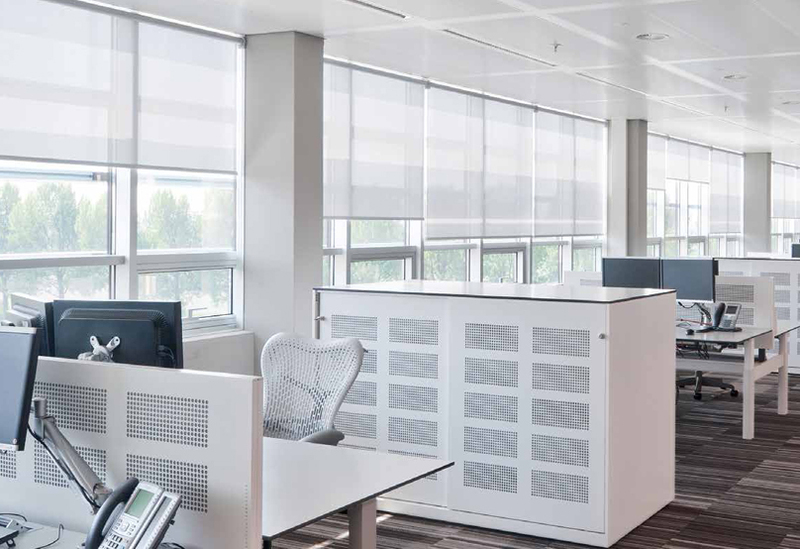 Roller Shades represent the fastest growing product category for good reason – they are functional, tasteful and energy efficient. Plain roller blinds are useful as a temporary window treatment for immediate privacy when you are moving into a new home. New roller window treatments make excellent additions or alternatives to drapery and are available in an array of colors and materials including linen, polyester and cotton. New materials used in manufacturing allow light filtering during the day, while providing total blackout coverage at night. This feature is an excellent choice for bedrooms to reduce outside lighting that may interfere with sleep. Textured weaves add a decorative touch to any office or business area. 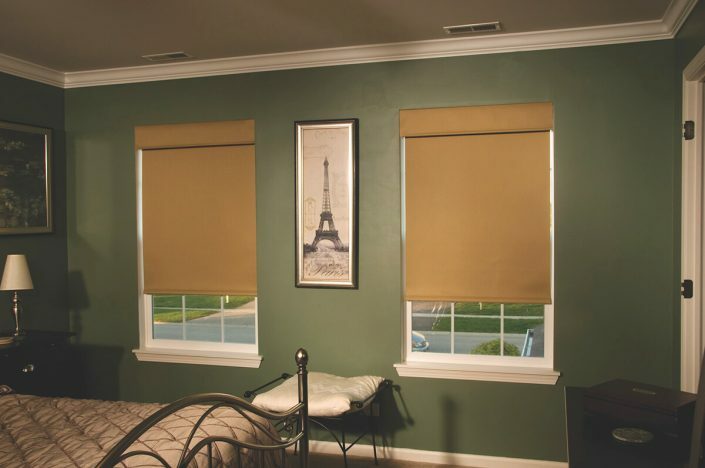 Roller styles allow you to quickly and easily adjust the amount of light entering the room to avoid glare. This type of window treatment is an excellent choice for remodeling rental properties as they are durable and the style goes well with any interior design. Users will find an added benefit of no cords that can tangle or become a safety issue. Arjay’s has factory-trained technicians on staff for installation and repairs of residential and commercial shades in the Ventura and Los Angeles Ca area. 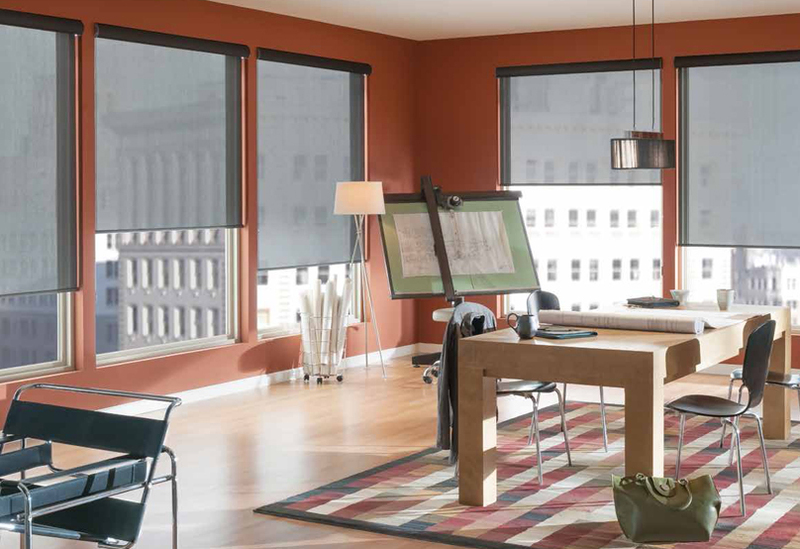 We can custom design new roller shades in your choice of materials, styles and features for total personalization. 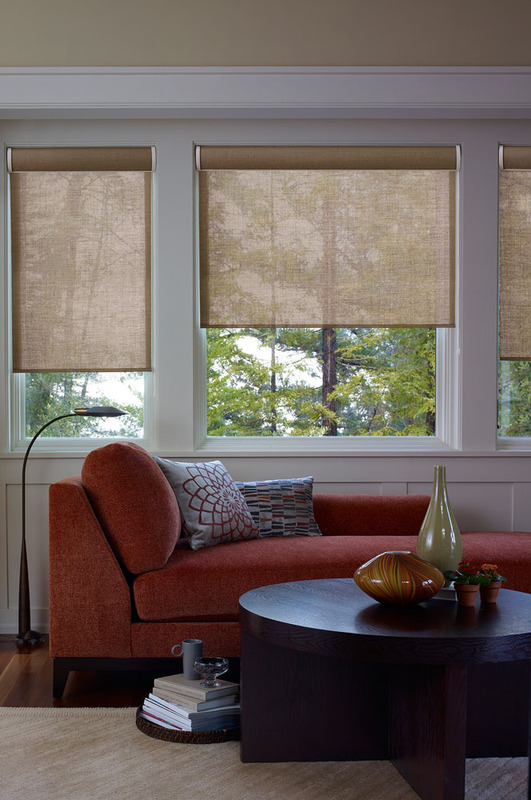 Roller Shades, and the wide selection of materials that they are made from, have been tested and reviewed by the Department of Energy, the Environmental Protection Agency and independent laboratories and the certified results are that they provide tremendous benefits. 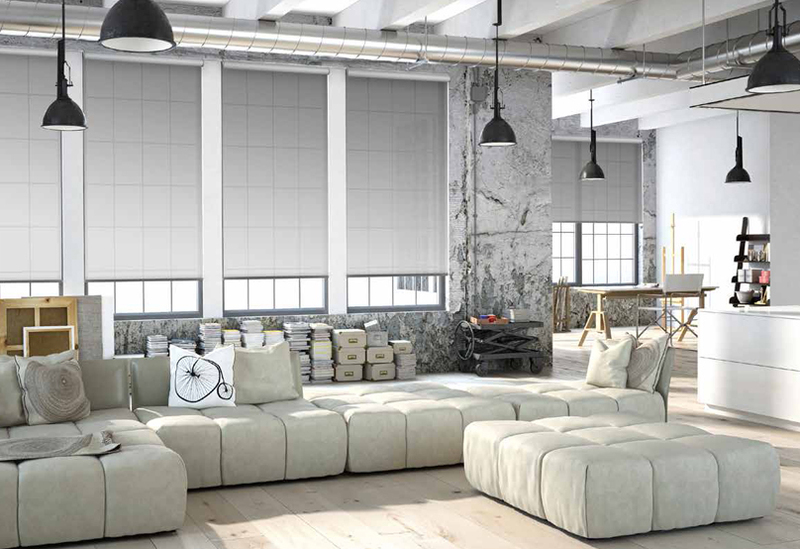 Roller Shades are made from a huge pallet of materials that offer high-fashion and excellent solar control properties. 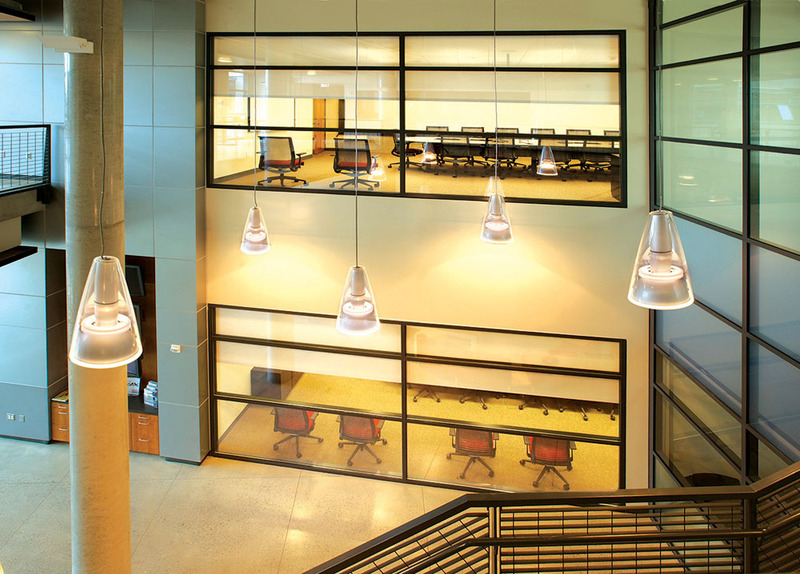 They operate easily and can cover large glass areas with very little space required to conceal the shades when they are rolled up. 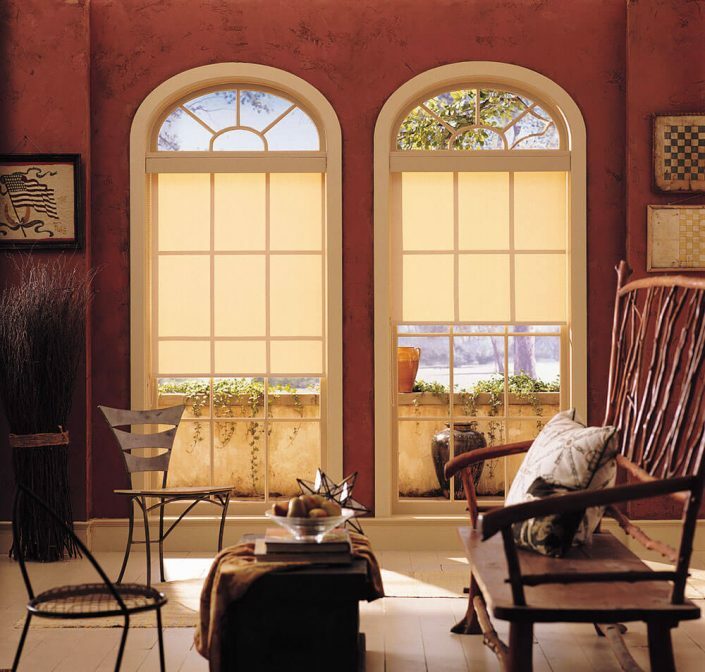 Roller Shades can also be installed outside of a building to control light, heat and insects. This is not only the fastest growing window product category, it is the most versatile. 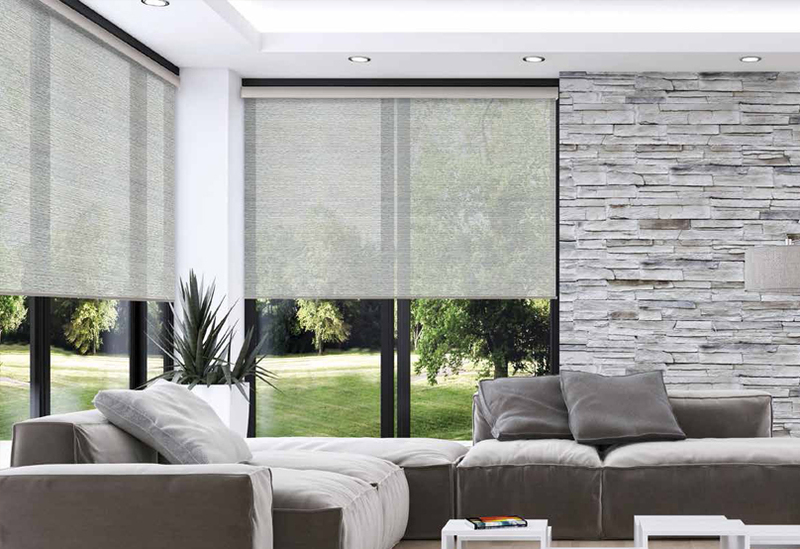 Control Options: Roller Shades can be controlled by a chain & clutch system, tension system with no chain and are often motorized. 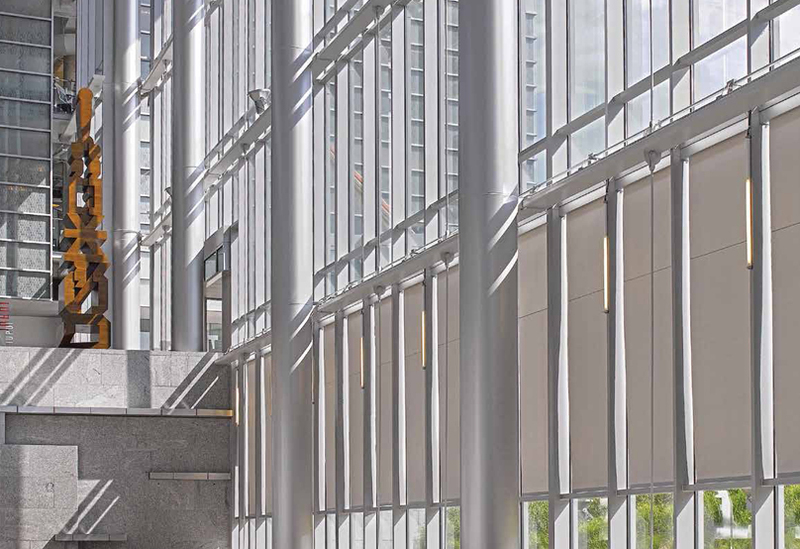 Specialty Applications: Roller Shades can be tension mounted to operate horizontally at skylights and installed within channels or cable guided for outdoor windy conditions. They can also be designed within a channel system to provide black-out conditions for theater rooms and bedrooms. 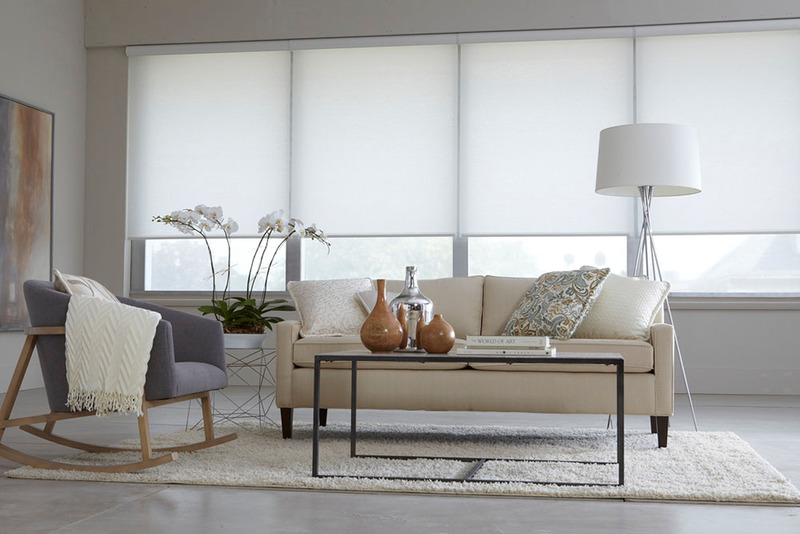 Designer Features: Roller Shades come in a variety of textures and colors and the different materials provide many levels of opacity and solar control Designer valances and cassettes are available and Roller Shades can be installed beneath drapery and other soft treatments. 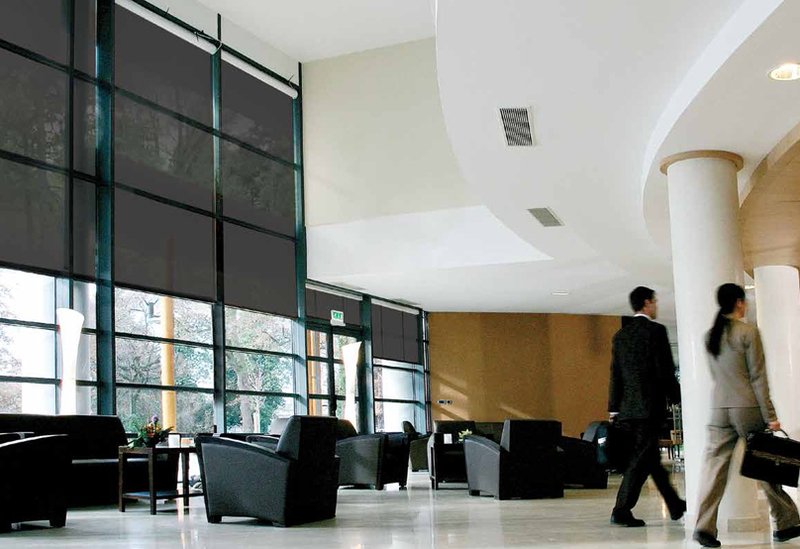 Motorized Operation: Roller Shades are often motorized and operated via remote control or integrated into building automation systems. Energy Consumption & Comfort: There are many architectural materials that have been tested and confirmed to produce excellent solar reflecting properties as well as thermal control. Light Control: There are many architectural materials that have been tested and confirmed to produce excellent solar reflecting properties as well as thermal control.